Spotify is letting users get sassy with what artists they choose to listen to. 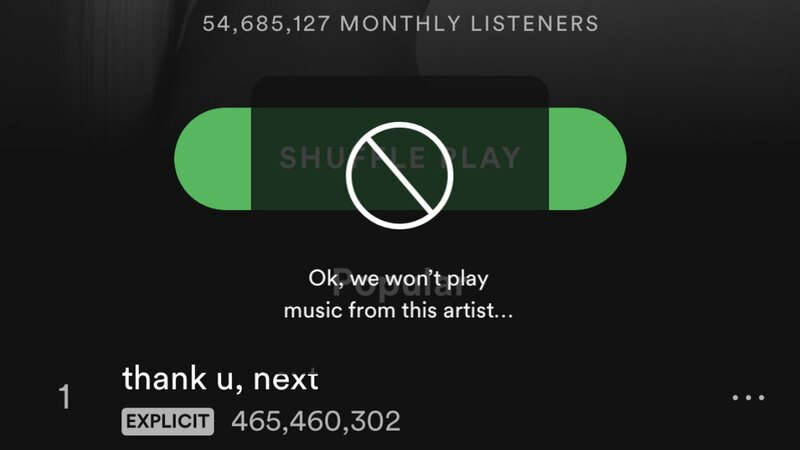 Spotify has been working on a feature that will allow its users to mute artists and block them on the platform, following numerous headlines and complaints from its audience. 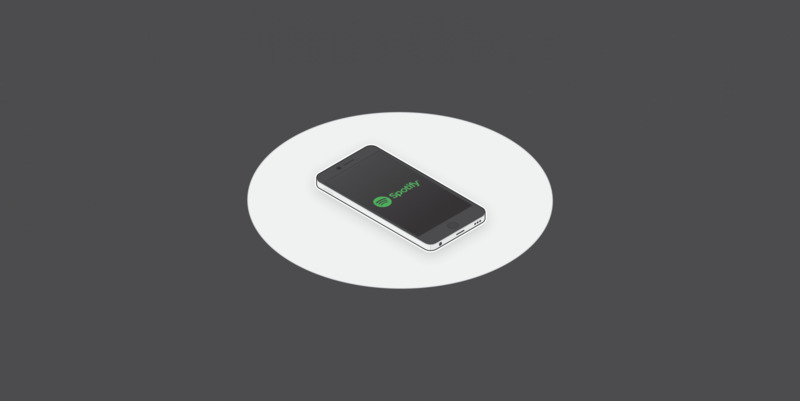 Spotify announced that it is ready to introduce a feature for IOS users which will mute and hide all news from artists that you don’t want to hear from. The “don’t play this artist” option will block an entire artist from playing, or even appearing on, the app. The feature will ensure that users will never hear from the artist again, removing them from a library, playlist, chart list and radio stations on the app! There’s one catch though: the feature does not currently allow users to block the artists and the songs that they are featured on. Something that will inevitably come I’m sure. This week Facebook released a new update to its Pages: a Page Quality Tab. This tab is designed to help its users, who manage Pages on the platform, gain a better understanding of how well their pages are complying with the Facebook Guidelines. The tab was announced in a Newsroom post, and will allow users to see their posts that Facebook has removed for violating any of its Community Standards, as well as their content that has been rated “False”, “Mixture”, or “False Headline”, by a team of third-party reviewers. 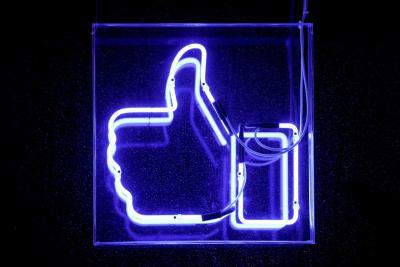 One issue is that Facebook explained the tab “is not a comprehensive accounting of all policy violations.” This means that it won’t provide details on posts removed for issues such as spam, clickbait, or IP violations at this current time. Facebook is still encouraging admins to look at content that has been affected and to reach out to them if they feel there has been an error, which shows that the new additions are still on trial. To help stop the spread of misinformation on its platform, WhatsApp has now lowered the limit for the times that its users can forward on messages. Similarly to Facebook, WhatsApp has been struggling with the spreading of misinformation to its users. The problems have become so bad that people are dying because of the spread of misinformation in certain areas of the world, and the platform is being blamed. As a way to stamp this out, WhatsApp imposed a five-message forwarding limit in India last July, and now the platform is enforcing this rule around the world. 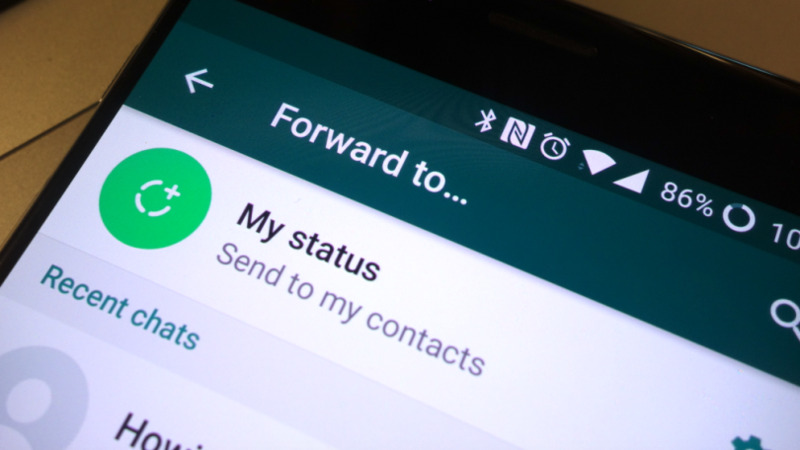 The Vice President for policy and communications at WhatsApp announced this week that the limit of five messages is officially rolling out across the world with immediate effect. And for a change, the update will appear to Android users first, shortly followed by IOS. Before this change, WhatsApp users could forward a message on to 20 other users or groups. This is a pretty significant change, but one that’s needed after the problems that that have been caused by the spread of misinformation. Something that might change next is the way the platform encrypts its users’ information: currently its end-to-end encryption makes it harder to stop information from spreading, as there is no way of knowing what material its users are exchanging. LinkedIn has announced Interest Targeting in its Campaign Manager. This is the first of a series of new features that will work to reach members based on their interests, and the topics that they are regularly engaging with. This new feature will allow marketers to fine tune their campaign targeting, by using over 200 professional interest categories such as: artificial intelligence, global economy, customer experience and many more. 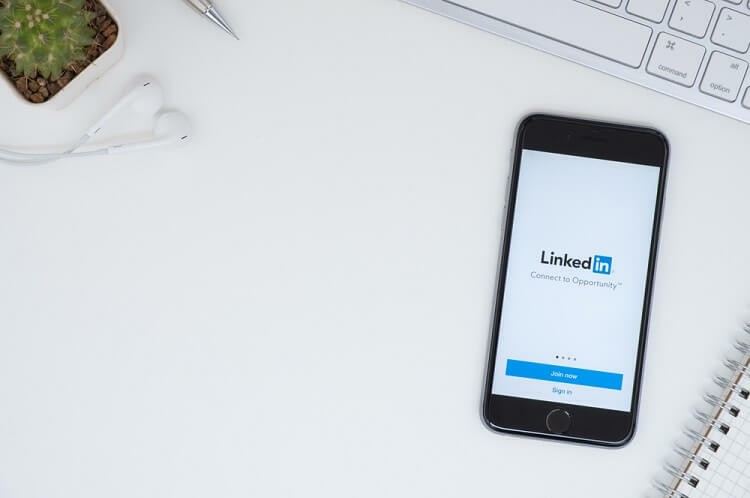 With LinkedIn users engaging more and more with their news feeds, campaigns can tailor specific campaigns to reach the professional audiences that matter most to their business. 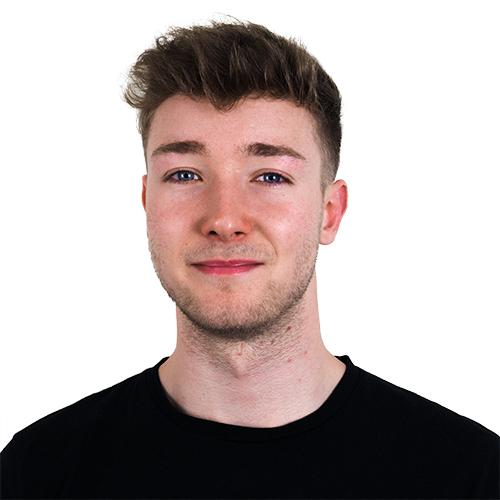 The newest member at Yeti HQ, Sam is our Junior Social Media Account Executive. He’s super into his fitness and posts regularly on Instagram as a men's lifestyle and fitness influencer, sharing his journey and progress.